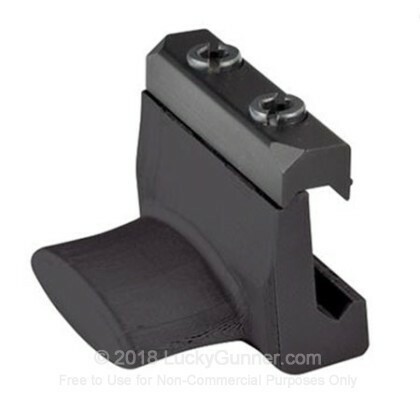 Blackhawk's Thumb Rest can be mounted on any firearm with a Picatinny rail system and provides a reference point on the forend for a consistent grip and better control of your weapon. 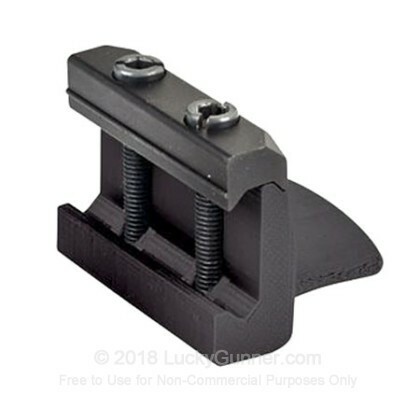 This rest is an ideal solution to improve other existing accessories such as vertical grips. Designed for ambidextrous use, this accessory can provide both high and low grip options for either the left or right handed shooter. Blackhawk's thumb rest is built to perform well and is constructed of high-performance fiberglass glass-reinforced polymer.